Over 300 pages of content; including pictures, stories and more. 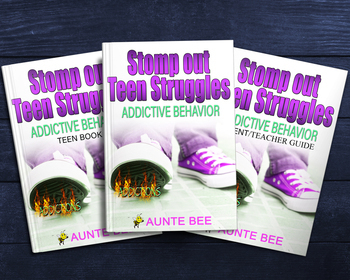 A Teen Book which contains questions from the chapters and word puzzles to make learning fun. 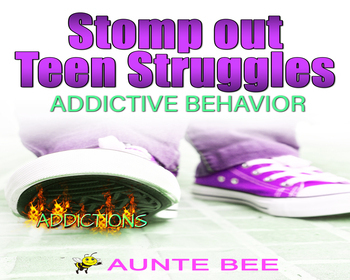 A Parent/Teacher Guide which includes tips on how to use this e-book so your teen gets the most out of it, answers to questions and word games, and helpful resources if your child already has an addiction.